What can environmentalists learn from the civil rights movement? We talk to Rev. 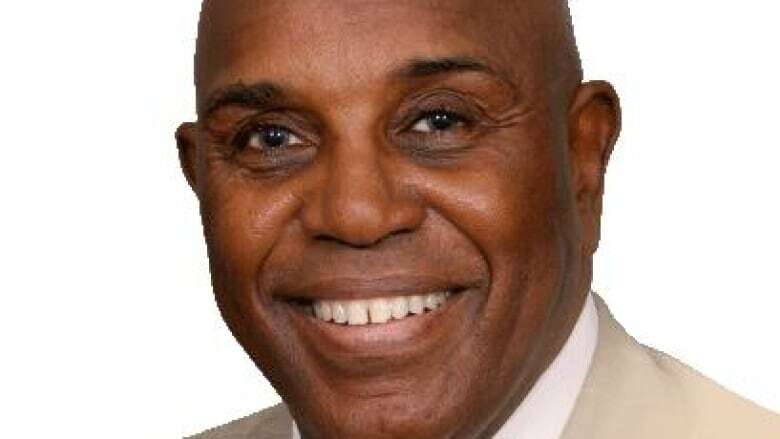 Dr. Gerald Durley, a civil rights worker turned climate justice activist. Originally published on Dec. 13, 2018. Rev. Dr. Gerald Durley marched alongside figures like Dr. Martin Luther King Jr. during the civil rights movement, and argues that environmentalists could learn a lot from that struggle. Durley was a student leader in the 1960s, and witnessed how grassroots actions could make lasting change. When he became a pastor in Atlanta, Georgia, he saw the impact that environmental damage was having on the most vulnerable members of society. He set out to do something about it. The civil rights leader turned climate justice activist spoke with The Current's Anna Maria Tremonti about the lessons he believes climate activists could learn from the 1960s movement. There's a lot of doom and gloom when it comes to thinking about climate change and some people just turned off. How important is it to remain optimistic? I made a personal commitment about two years ago, whenever I'm was speaking to groups — I do not start off with all the doom and gloom. One of the strengths that we used in the civil rights movement were three words: We organized, we strategized, and then we mobilized. And right now, to organize we've got to bring the people who really are at the heart of it all — not the businesses and not the politicians, the scientists are doing their part — but people are not paying attention to them. The more we talk about all of the negatives — the droughts, the floods, the fires — people become overly burdened, and overly taxed, and they close off and they turn back to dealing with just day-to-day survival. Not realizing that in reality, climate change is about day-to day survival. 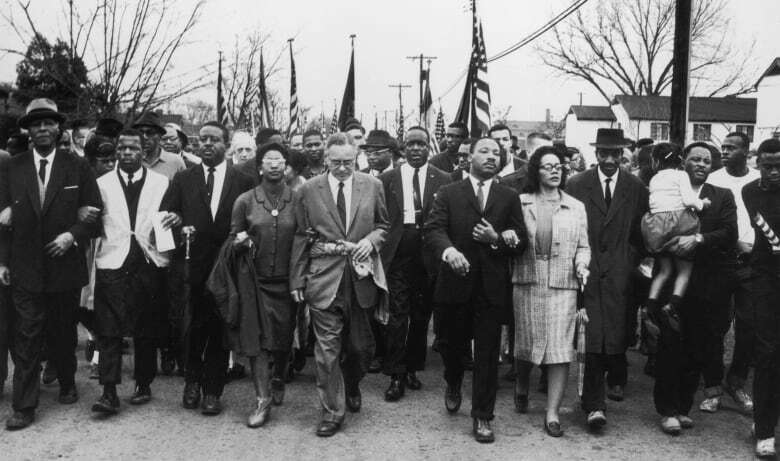 What can the environmental movement learn from the civil rights movement? Those in power want to keep their power, by any means necessary. And generally in our society, it's around the dollar. When we fought for voting and transportation rights, even though racism was a major part of it, it still had an economic barrier about it. [We learned we had] to be consistent with our message. A movement is only as successful as those in the movement who are willing to sacrifice, and risk. When I got to Nashville, Tennessee in 1960, I came to play basketball but I was willing to sacrifice that, when we began to march. When we marched on Washington in 1963, and when Kennedy was killed, it forced us to begin to sacrifice. Sacrifice our college status, take the risk of going to jail. But today we live in a society where people are either afraid, or not willing to sacrifice or risk. What does that mean? Maybe keep one room warm, maybe cut back on air conditioning in the summer, maybe plant more trees so that they can absorb more carbon dioxide. Walk greater distances rather than drive — we've got to sacrifice something if we want to keep the planet. You have spent decades fighting for civil rights and now environmental justice rights. What keeps you motivated in that fight? I got involved with people at the [Environmental Protection Agency] ... I began to meet and talk to people about what it really meant in their lives and what it's doing to the overall planet. And we cannot lose hope — suppose we had quit in 1961? Suppose we quit in 1962? You wouldn't even be here now, in terms of the liberties that you have. So you cannot give up. You've got to be willing to stay the course. We've got to teach our young people the ability to stay the course. We did not ingrain that into them because we didn't want them to go through what we had gone through. I came up when there were coloured water fountains and white water fountains and we had to go to the back of the bus. And so we protected our children and our grandchildren from that. For the movement to have sustainability, [our children and grandchildren have] to look at the scientific facts and the business facts, and then understand that if they do not get in there, it will not be done. Written by Lito Howse. Produced by Kristin Nelson and Julie Crysler. With thanks to Anne Penman, Suzanne Dufresne, Susan McKenzie, Mary-Catherine McIntosh, Kieran Oudshoorn and Ellen Payne Smith. Q & A has been edited for clarity and length.